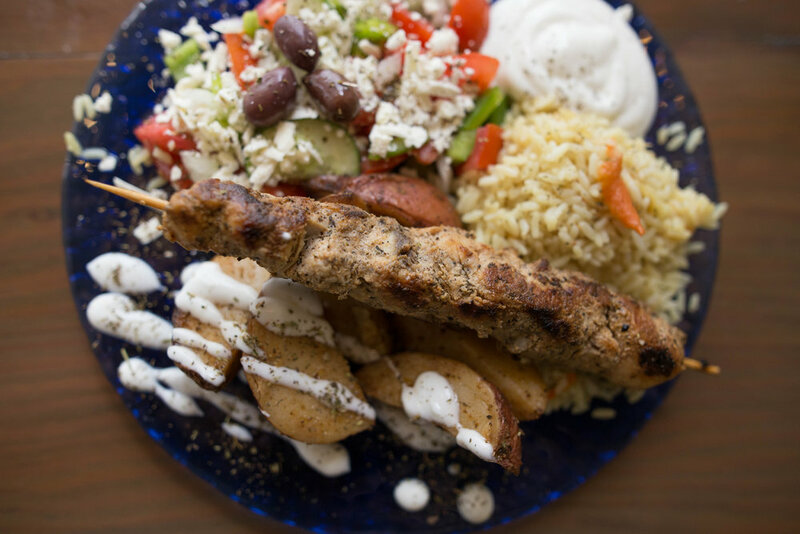 Located in the heart of downtown Edmonton, and now in Sherwood Park, Urban Greek offers authentic, made-from-scratch Greek food, in a hurry. Bring your appetite. 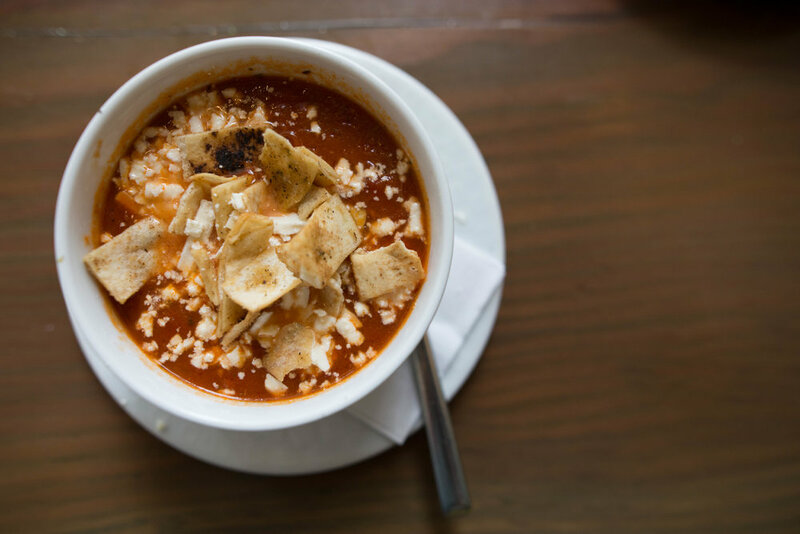 Owned and operated by Dean Papachristopoulos and his family, Urban Greek prides themselves on offering their customers quality Greek food on the go. "If I won't eat it, I won't serve it". This is something Dean frequently says,and is one of the main reasons quality is never compromised at Urban Greek. Every souvlaki is cut, marinated and skewered by hand at Urban Greek. The vegetables are cut fresh daily and the salads are all made to order right before your eyes. 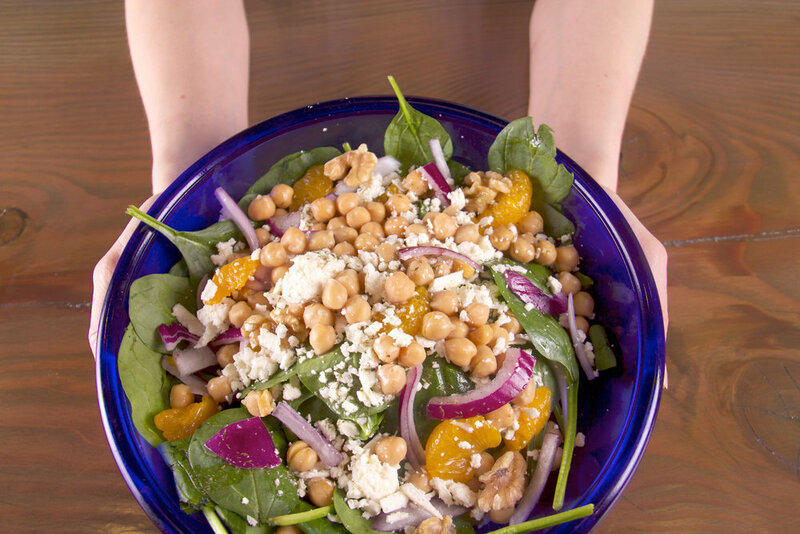 Flavors of Greece such as lemon, oregano and olive oil are found in nearly every item on the menu. And the best part? 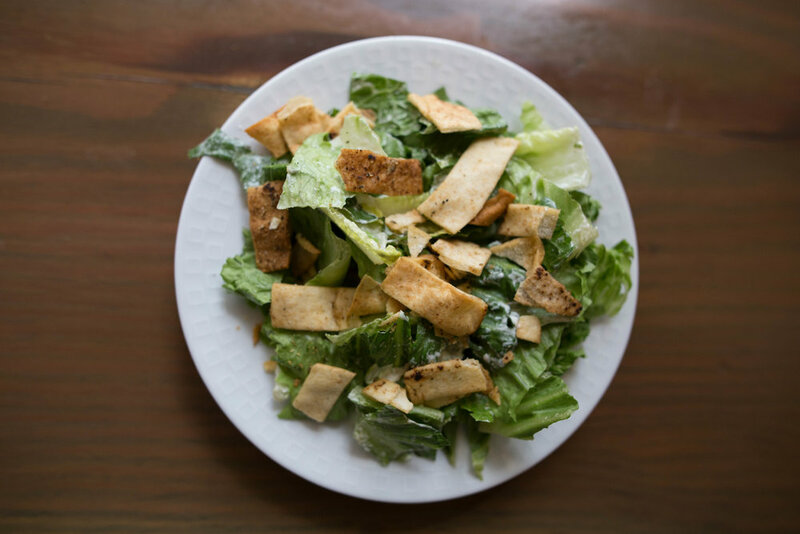 It's all prepared fresh and fast, so you can get back to your busy day and family.
. Visit one of Edmonton's busiest lunch spots downtown, or relax with a glass of wine in our cozy Sherwood Park location. In a hurry? Order it to go, or on-line from the menu below, for fast, front of the line pick up. (Downtown location only). We can accommodate all of your organization's lunch meetings, seminars, staff parties, retirements, company milestones and any other corporate needs. Whether you're planning a dinner party, holiday party, summer bbq or any other special event, we would be happy to work with you to make your event as special as possible. We love wedding season! Big or small, we will work with you to make your big day unforgettable. We offer a variety of catering options for your office or team lunch. Don't see exactly what you want? Call us! We don't bite (except on Mondays). We'll be happy to work with you to give you exactly what you're looking for. LOOKING TO FEED YOUR HUNGRY SPORTS TEAM? WE OFFER AN EXCELLENT VARIETY OF PROTEIN, CARBS, AND VEGETABLES TO FUEL YOUR TEAM’S PRE OR POST GAME NEEDS. HEY VEGETARIANS! WE HAVE SOMETHING FOR YOU TOO! 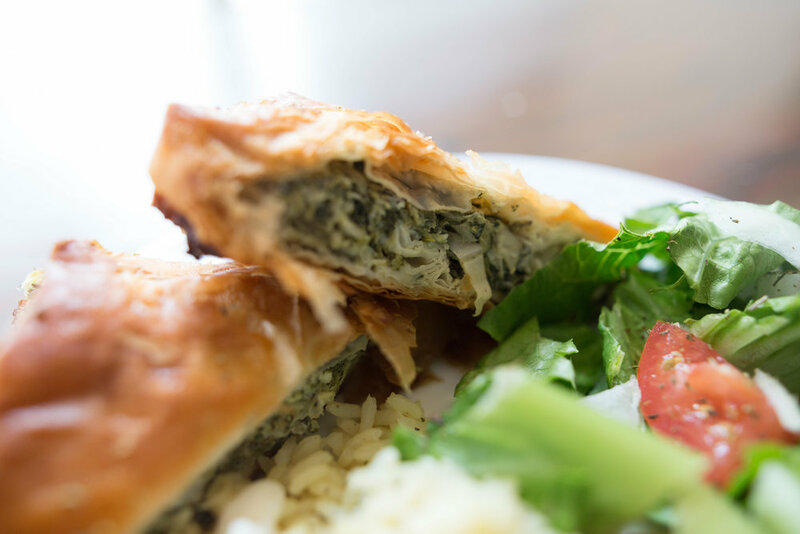 Spanakopita, Falafel, or Veggie Wrap can be substituted to accommodate vegetarian diets.